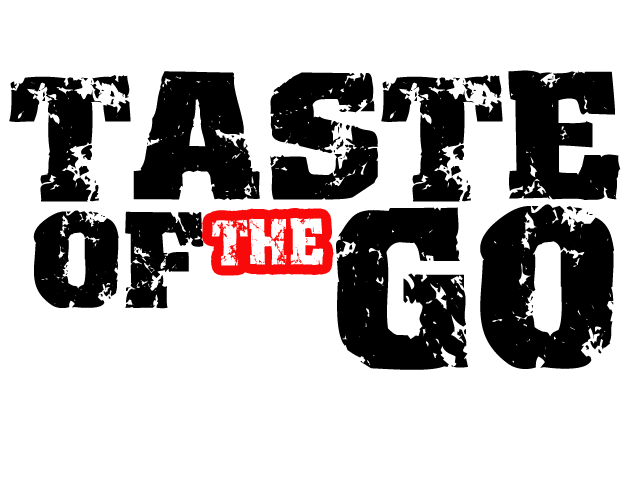 Taste of the Go - : New Music!! Kenlo Key - What Is Chicago? New Music!! Kenlo Key - What Is Chicago? Tha IntaVention’s Kenlo Key displays his love for his city over Nas’ Poppa Was Playa instrumental for the first leak off his forthcoming mixtape Sleeping Giant. 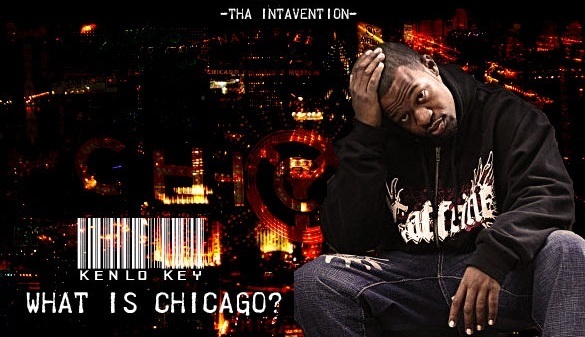 Kenlo Key - What Is Chicago?